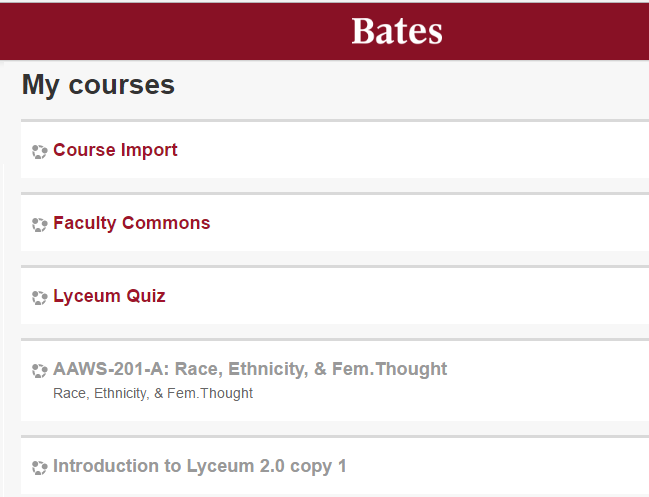 Lyceum is the college’s course management system. 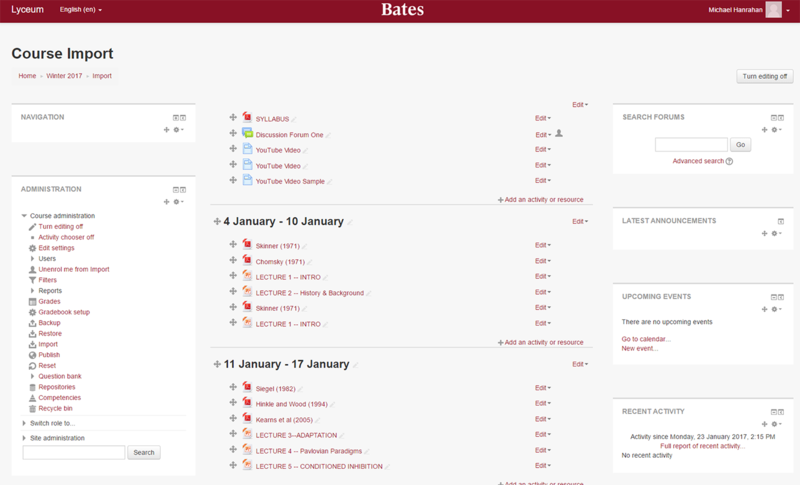 It’s based on Moodle 3.1, a popular open-source learning platform. This helpsheet is intended for new users and discusses how to get started loading content into your course. As you drag one or more files from your desktop to the location on your course page where you want the file to appear, you will be prompted “Add file(s) here”. 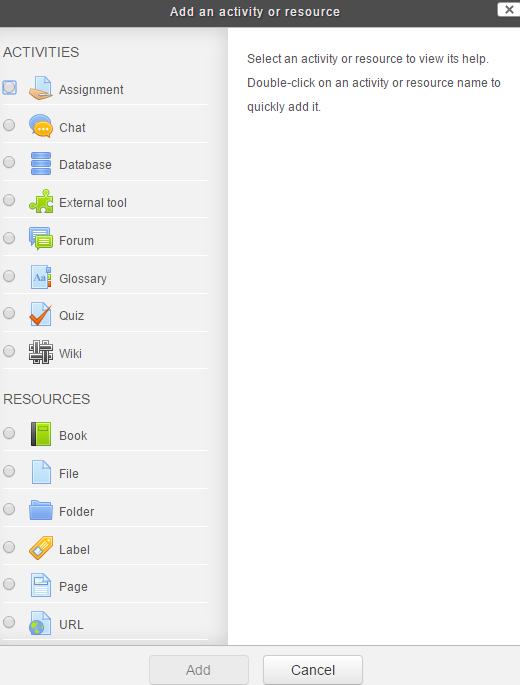 The bulk of content is added through the “Add an activity or resource” menu, a link to which appears in each section of your course.